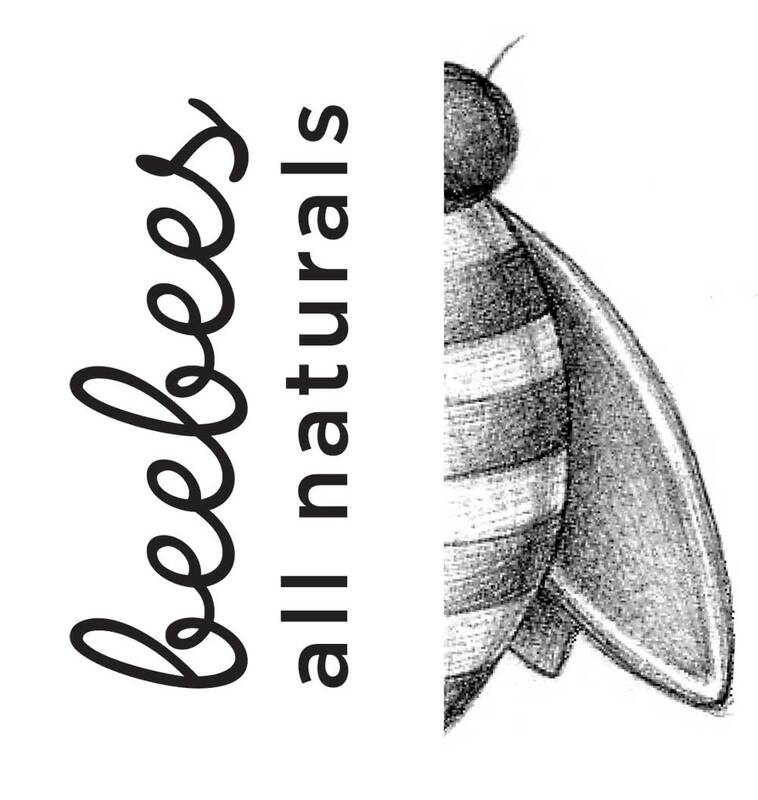 Lori Stahl, owner of BeeBee’s All Naturals, maintains several Apiaries throughout Lancaster and Southeastern York County. She serves on the Pennsylvania Honeybee Advisory Board & in the past has served as the Pennsylvania State Beekeepers Association representative to the Pennsylvania Farm Council & chaired their legislative committee. She was also treasurer for the Lancaster County Beekeepers Society. She works to initiate programs that will educate the public and beekeepers on ways to help the bees. If you are interested in finding more about Lori’s Sound & Vibrational Therapy work please visit her website here.